Probiotics are the craze of the moment – and for a good reason it seems. The microorganisms help support various aspects of overall health and they benefit almost everyone in some way, men and women alike. Probiotics are – quite simplified – good bacteria that promote a healthy digestive system. Even though our gut contains trillions of microorganisms which are their own little ecosystem, it can easily be weakened by stress, infections or medication. The consequences can be allergies, skin conditions, hormonal imbalances, mental health issues, weight gain and more. So our gut can literally affect every aspect of our well-being. Probiotics can help to keep that ecosystem in balance, as healthy bacteria colonize the gut, preventing “bad” bacteria to gain the upper hand. They also restore good bacteria, so especially after having taking medication like antibiotics, probiotics can help your gut get back on track. Natural probiotics can be found in fermented foods like sauerkraut, miso, pickled vegetables and kimchi. They are also in cultured foods and drinks like yogurt, kefir or kombucha. If you don’t consume these often, you can also get them freeze-dried in supplement form. Because some probiotics address issues and conditions that mainly affect women. If you belong to the 40-60% of women who experience urinary tract infections regularly, taking probiotics has its benefits. Probiotics can help prevent vaginal yeast infections, urogenital infections and bacterial vaginosis by keeping the vaginal microbiome in balance. Some probiotic strains are even said to improve fertility, so if you’re trying to conceive, talk to your doctor about which ones might work best for you. Garden of Life’s Raw Probiotics for Women belongs to the most recommended products in this area. What Else Do Probiotics Help With? 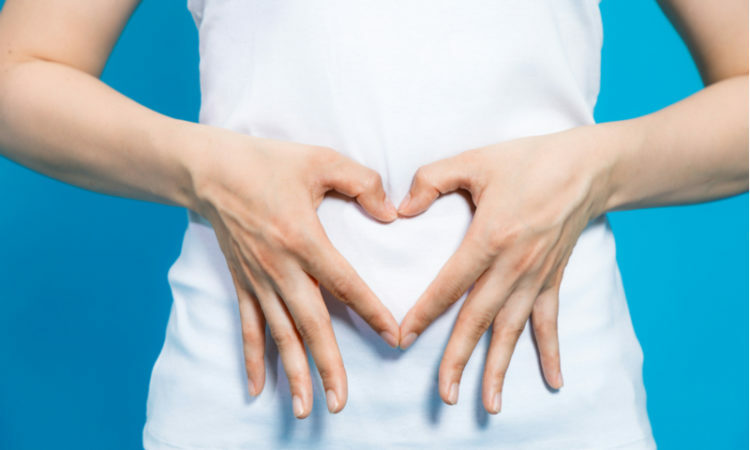 Probiotics can boost your digestion and help prevent issues like bowel diseases. They are said to reduce traveler’s diarrhea and can help manage irritable bowel syndrome, weight and reduce symptoms like gas, bloating, and constipation. Culturelle Daily Probiotic Capsules are highly recommended by customers. Studies have proven that the gut influences the brain, therefore probiotics may help with mental health issues like anxiety and depression, as well as chronic fatigue and stress responses. The Probiotic And Mood Supplement by Garden Of Life belongs to the top products here. Probiotics can potentially help patients with skin issues such as acne, rosacea and eczema. Many customers swear by the Culturelle Daily Probiotic Formula. Even though probiotics can be a great addition to improve your health, don’t forget that they are only one piece of the puzzle. A healthy diet, regular exercise and enough sleep are essential to the bigger picture of gut health.